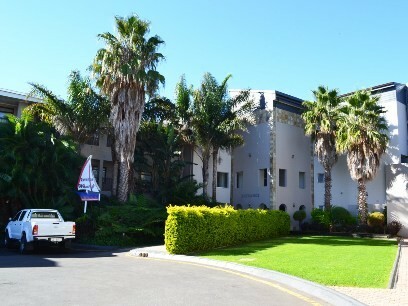 The Riviera hotel is situated in the Western Cape in the beautiful Garden Route area. Our premises is located in Hartenbos, near to Mossel Bay. We have hotel rooms, honeymoon suites, and self catering units for you to choose from. Very near to the beach and to restaurants in the area. 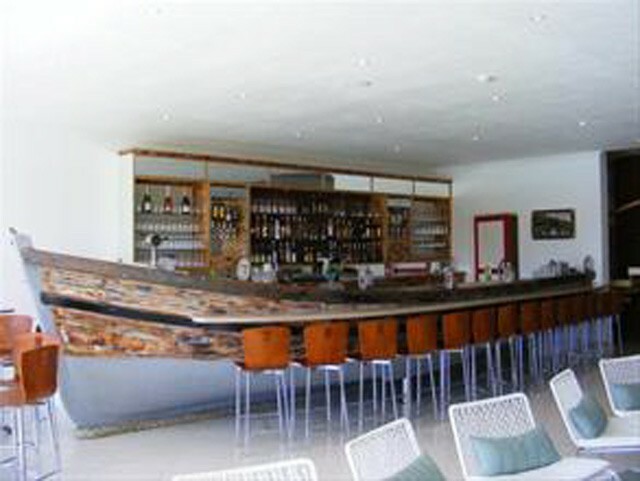 We also have our own Driftwood restaurant and a Ladies bar on the premises. Our swimming pool is right next to the lagoon which offers a beautiful view while you have your lunch or splash in the pool. Our function hall can be booked for any occasion, including weddings, parties and all celebrations. Our conference room is in a tranquil setting and can accommodate up to 40 people. 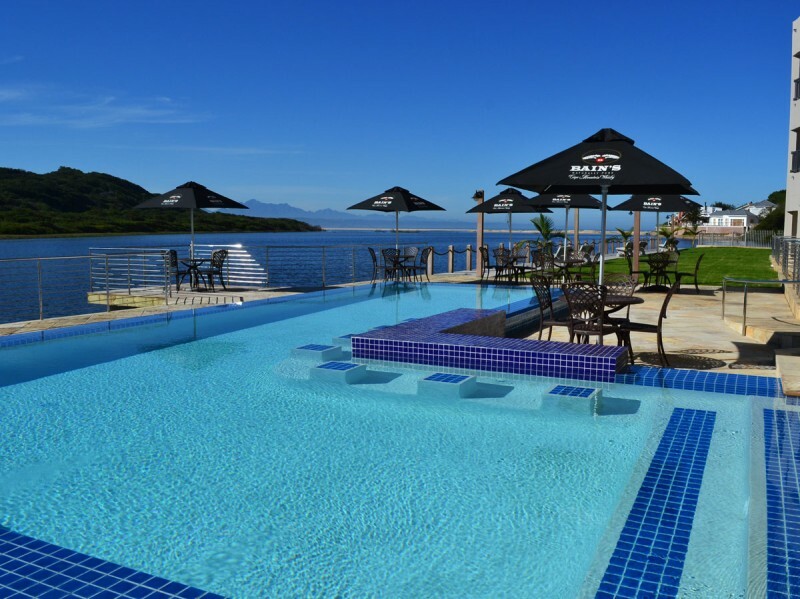 Are you looking for affordable hotel accommodation on the Garden Route? The Riviera Hotel is a beautiful family orientated establishment on the Hartenbos River. We are only a short walk from the town centre and the beach. Hotel rooms are perfect for a family of four, with a double bed and a double sleeper-couch. Each room with its own coffee station and satellite television. All bathrooms equipped with a bath and shower. 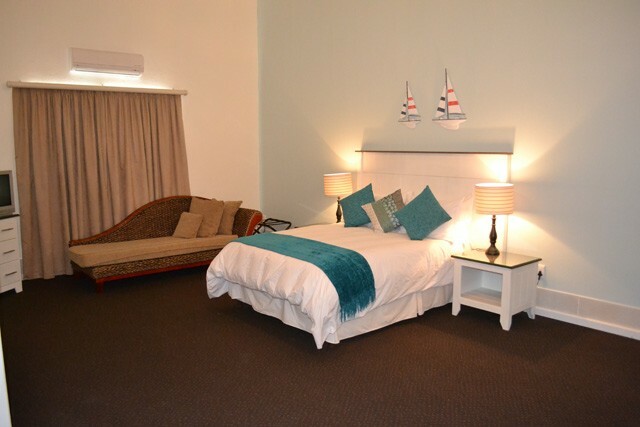 We also have one bedroom self-catering units, which have a double bed and a sleeper-couch for children. The kitchen is fully equipped. 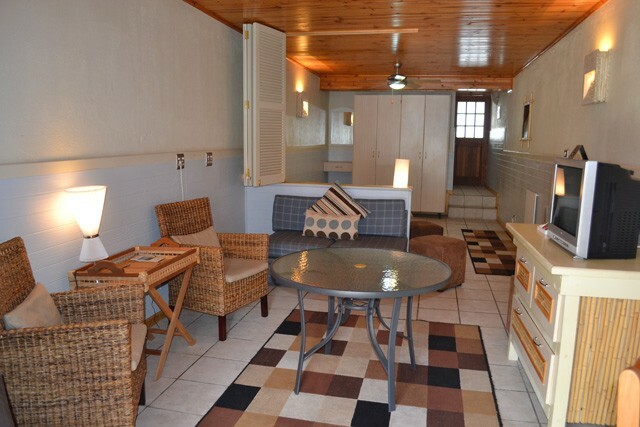 It has a sharing patio area and portable braai. 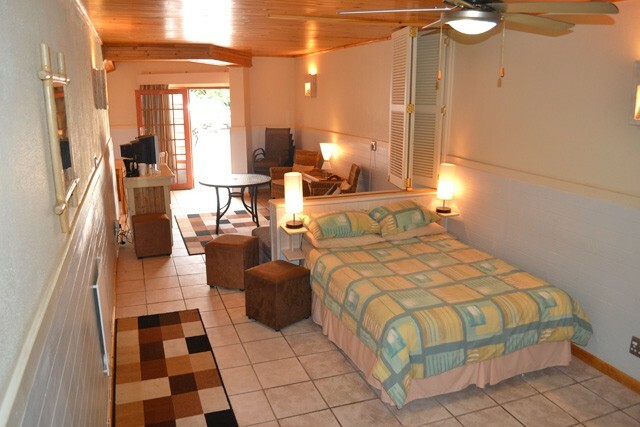 There are also 2 bedroom and 3 bedroom self-catering units available. 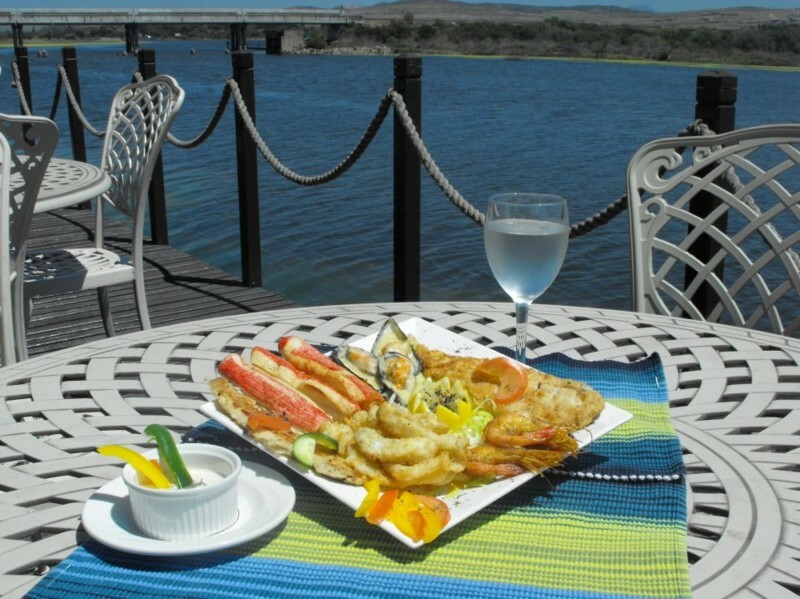 Come enjoy a relaxing meal with a beautiful view of the Hartenbos River, Outeniqua Mountains and the Indian Ocean. Bookings are essential. We offer the perfect venue for any function. The Riviera Hotel has a function hall that can take up to 150 people and our conference room can take up to 40 people. 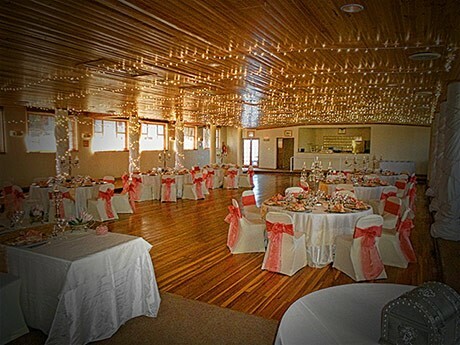 This makes us the perfect venue on the Garden Route for any size event. We do weddings, birthdays, conferences, baby showers, dances and any other occasion. We offer the perfect venue for any wedding. The Riviera Hotel has a function hall that can accommodate up to 150 guests, or utilise our front lawn area for an outside wedding with beautiful views, and make this the perfect place to share your special day with family and friends. We also have ample accommodation for guests to have a stress free celebration knowing they don't have to travel. 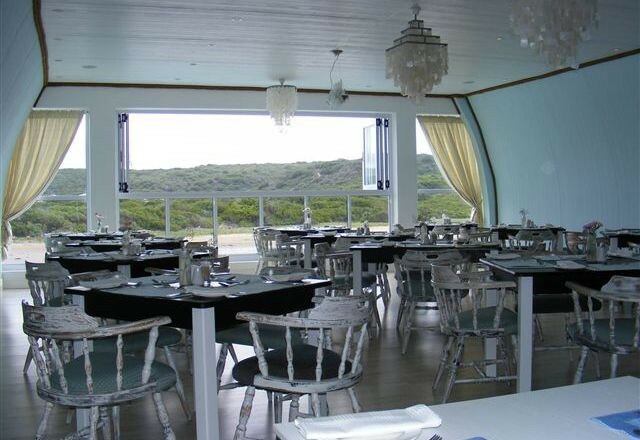 For good food at good prices on the Garden Route, the Driftwood Restaurant at the Riviera Hotel in Hartenbos is the perfect place to bring your family for a meal. From breakfast, your most important meal of the day, to just something quick to eat. 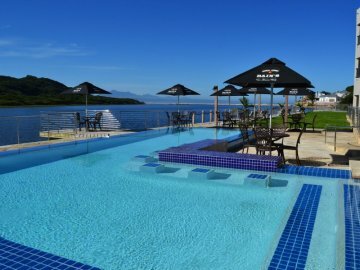 Come enjoy a cocktail, coffee, cold beer or milkshake at our beautiful bar or soak up the sun on the deck next to the swimming pool. With our secluded location you will quickly forget about work, traffic and troubles. We also have a big screen television for the sport fanatics.